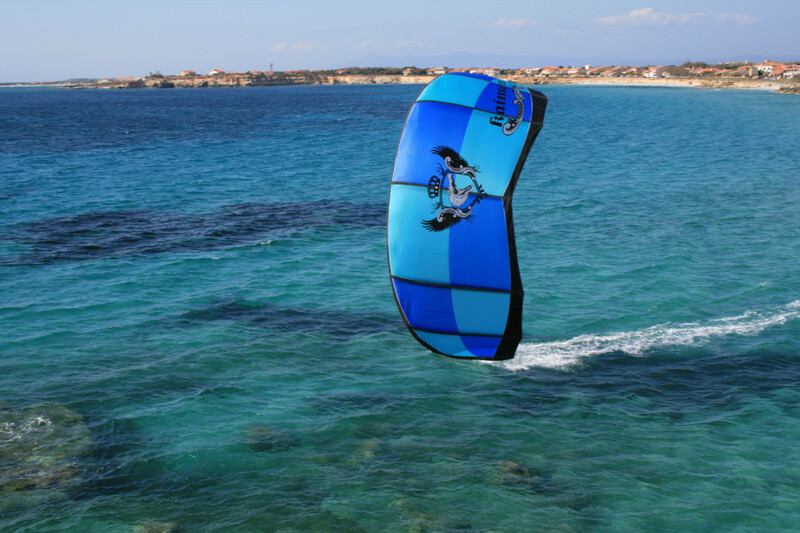 Sardinia is known, not surprisingly, as “The Island of the Wind.” And especially in the West Coast where the Hotel Da Cesare is, the mistral and the sirocco give strong emotions throughout the year for sports lovers and wave sailing. You can use almost all the winds, and all beaches within a few kilometers from the Hotel Da Cesare, spot for radical wave riders, surfers, sup riders like Capomannu coast, and long and spacious beaches where you can have fun in total safety with your boards, sails and kites. A unique and perfect possibility, thanks to the variety and proximity to several spots, for experienced riders and beginners. If you love this sport, you can venture on, train, compete, attend events and competitions, in one of international golf courses with 18 holes of “Is Arenas”, located just 5 km from the Hotel Da Cesare. A few steps from your room, the beatiful Flamingos will give Sal’ePorcus pond welcome. Only one of many wonders that the territory in which the Hotel Da Cesare is located, provides those who decide to choose as his residence. L’iniziativa di Sa Mora Sail nasce dalla passione per il mare, il vento e dall’amore per la natura. Abbiamo sempre praticato sport acquatici e velici, amiamo il mare in tutte le sue forme e colori, il vento è il nostro propulsore vitale e senza questi elementi ci sentiremmo snaturati.